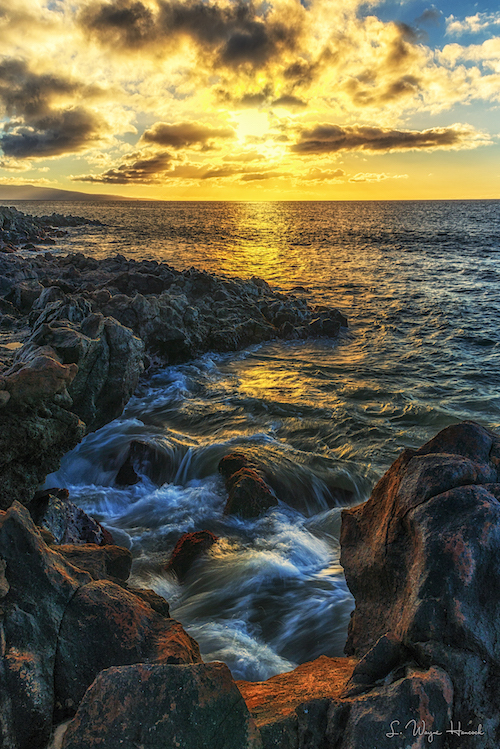 Elite Pacific Properties has offices on Maui, Oahu, Kauai and the Big Island. Eric West is licensed to sell and list real estate on all of the Hawaiian Islands. If you are buying or selling in an area he does not specialize, he would be happy to refer you to the best Elite agent for that area. Additionally, if you are looking to buy or sell real estate anywhere in the world, Eric is the founder of the "LinkedIn Top Producer Network" (with almost 200 agents from all over the globe) and he would be happy to connect you to the best agent to help you.